how to return array object from a function? 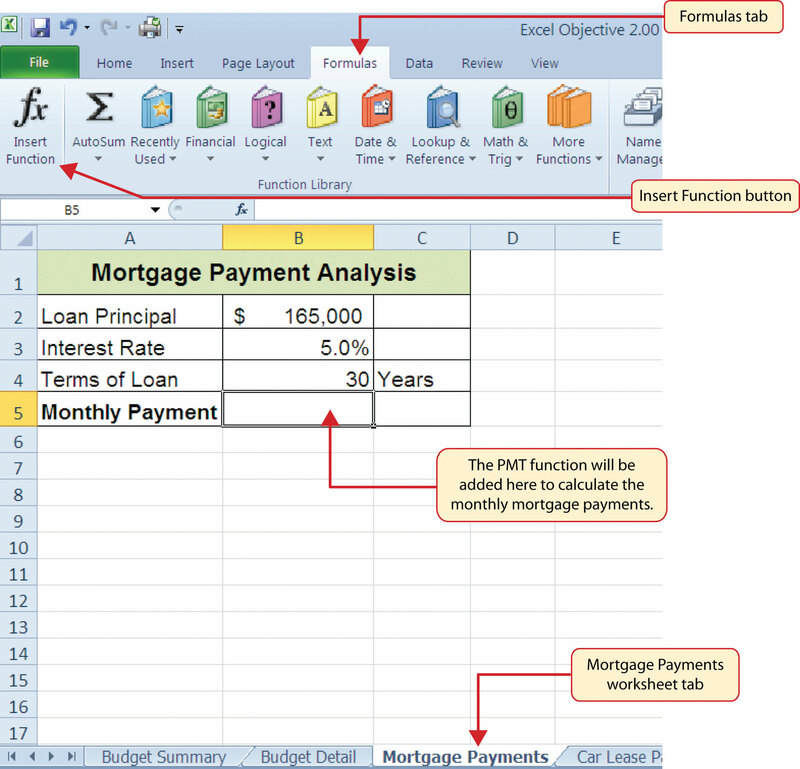 7/05/2012 · Is there a VBA equivalent of the worksheet VALUE() function? Within Excel, =VALUE("0.05") and =VALUE("5%") both would return 0.05 However, VALUE() isn't available from within VBA and VAL() does something slightly different.